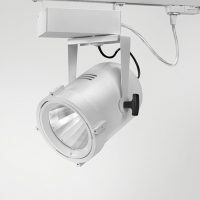 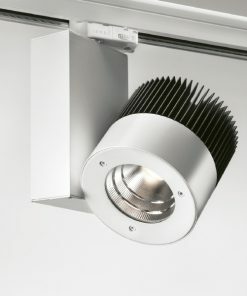 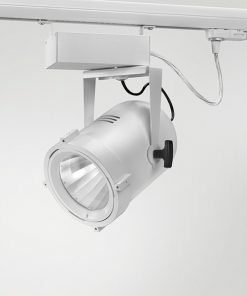 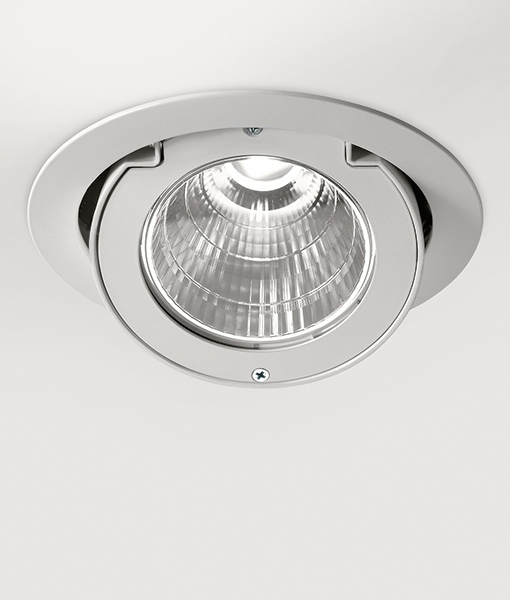 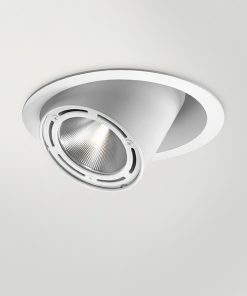 SPINNER Recessed luminaire with LED lighting system. 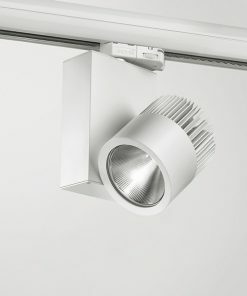 Adjustable optical assembly is equipped with a front protection louver in temperated glass. 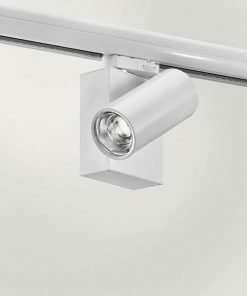 With electronic ballast remote.